Enjoy a spooky night in the haunted house and put your nerves to the test! With so much of the supernatural world left unknown, who knows what is really out there? Get ready to feel the adrenaline of Bungee Jumping with the fear factor of Skydiving, to create something rather daunting! 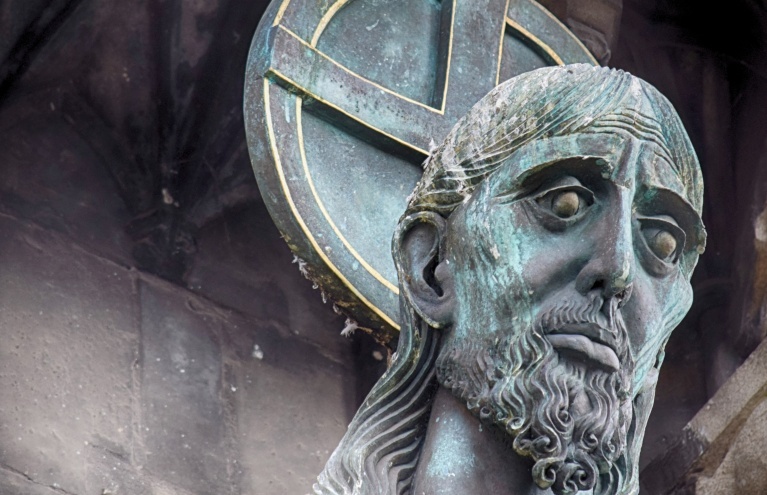 Visit some of Auld Reekie's most fascinating sites and investigate their hidden dark past. 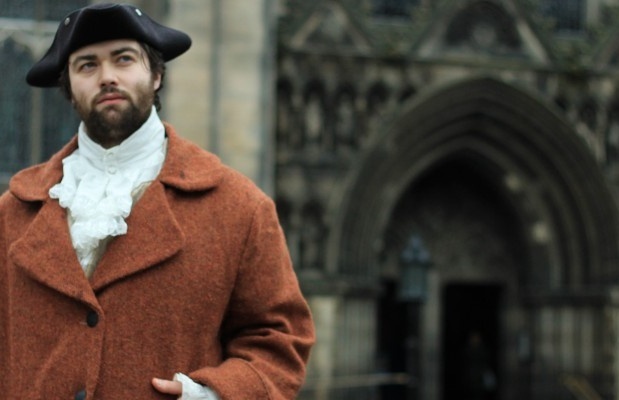 Learn the Ghoulish history of Edinburgh and explore the Old Town with this walking tour for two! 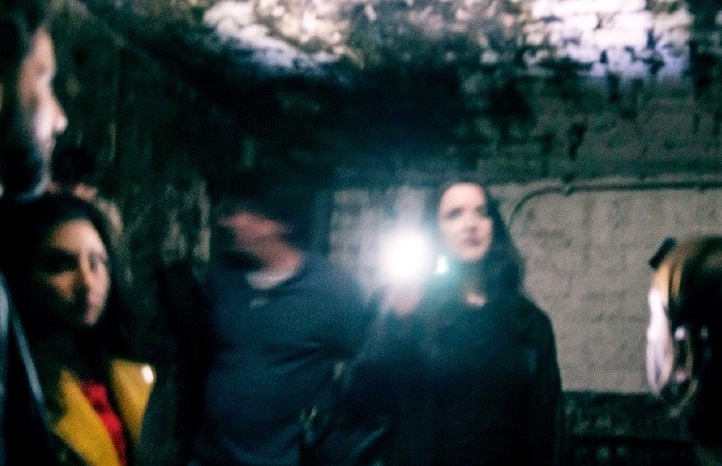 For thrill seekers there is nothing as exciting as the rush of adrenaline, and whilst this can be achieved in many ways, a Ghost Hunting experience may not always be the first thing that comes to mind. However, combine the mysterious powers of twilight with the intrigue of the unknown, and your heart could soon be racing. 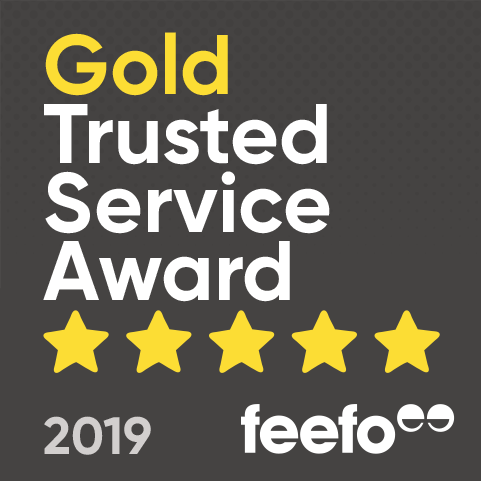 Whether you are based in southern England or live north of the border in Scotland, you can find a ghost hunting experience in a city near you. 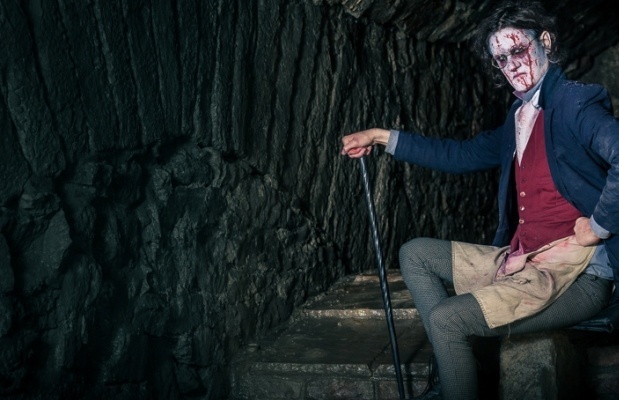 Step aboard the Necrobus for a chilling Ghost Bus Tour of York...with professional actors as your guides, you'll delve into the city's more sinister and spiritual sides, to uncover some of York's lesser known secrets. These ghost tours are family friendly, so you can expect to enjoy a lot of laughs alongside some spooky stories. 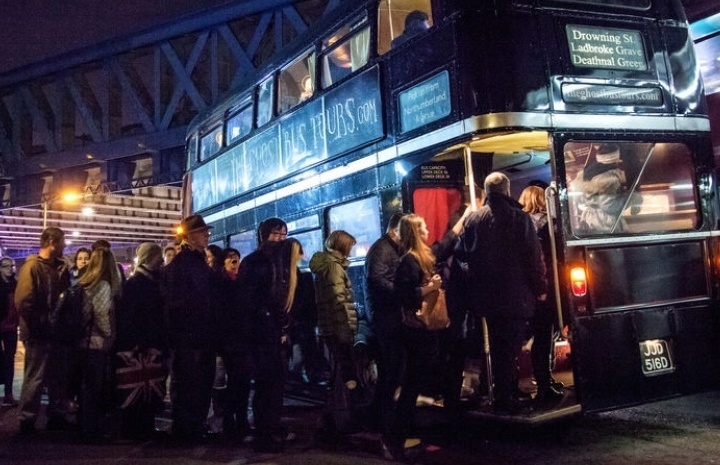 The Ghost Bus Tours of York, London and Edinburgh are a great way to see a new city, or learn something new about the place you grew up in, and are best enjoyed with a friend or partner, or as part of a day out with the family. 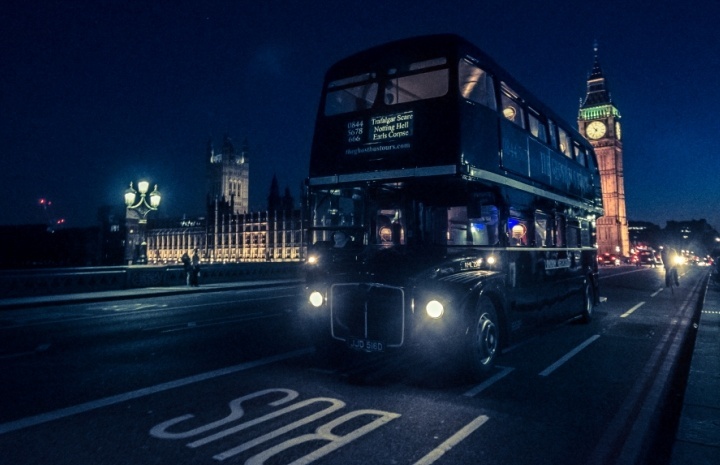 If you are visiting London and are looking for an exciting activity experience for two, then the city has plenty of ghoulish tours to offer. 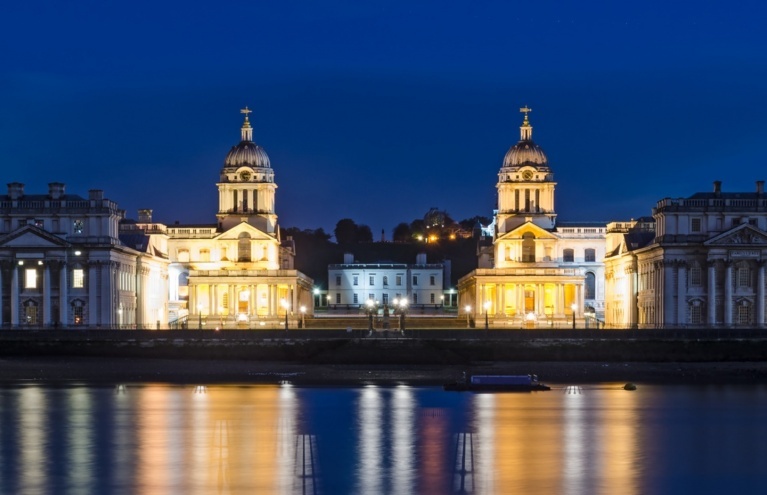 Head to London Bridge for a guided walking tour through Medieval London's spectral history, or take part in a Paranormal Activity detection tour and attempt to make contact with the deceased. 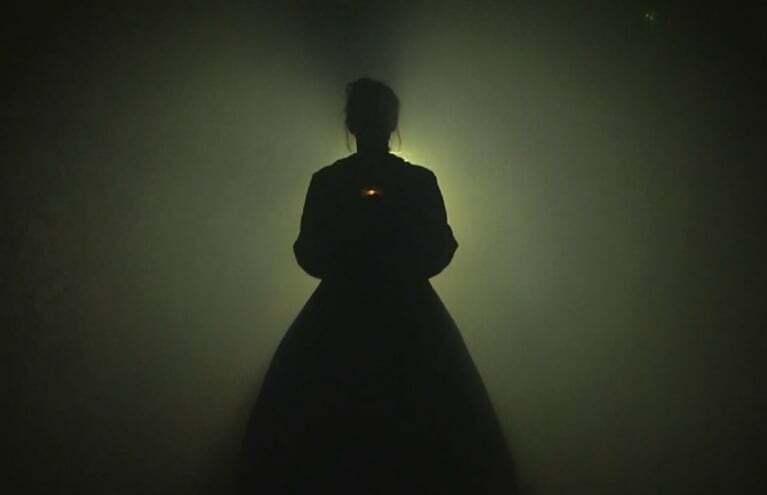 Whatever ghost tour you choose, you can be sure to learn something new and feel a shiver or two down your spine! 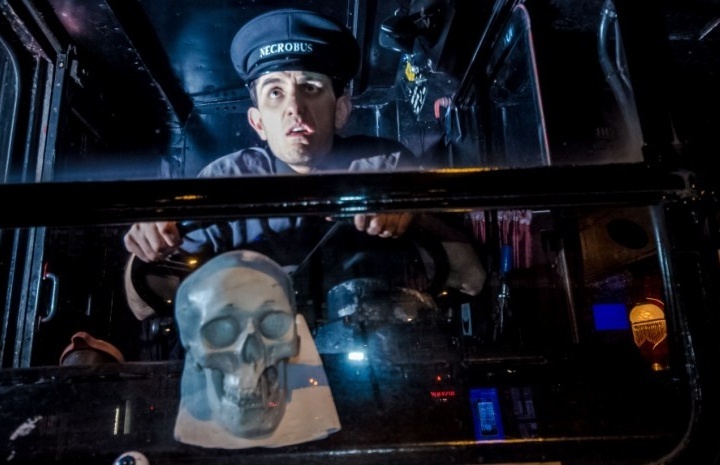 Ghost hunting experiences and ghost bus tours are a wonderfully thrilling way to explore a city, and make fun activity gifts for friends and families. Are the stories true? Only you can decide what you truly believe! Can I bring my children to a Ghost Tour? The age requirement varies depending on what Ghost Hunting experience you are interested in. Some have a minimum age restriction, whereas others are acceptable for all ages. You can see the age requirement for a specific Ghost Hunt under the 'Requirements' section on the product page.